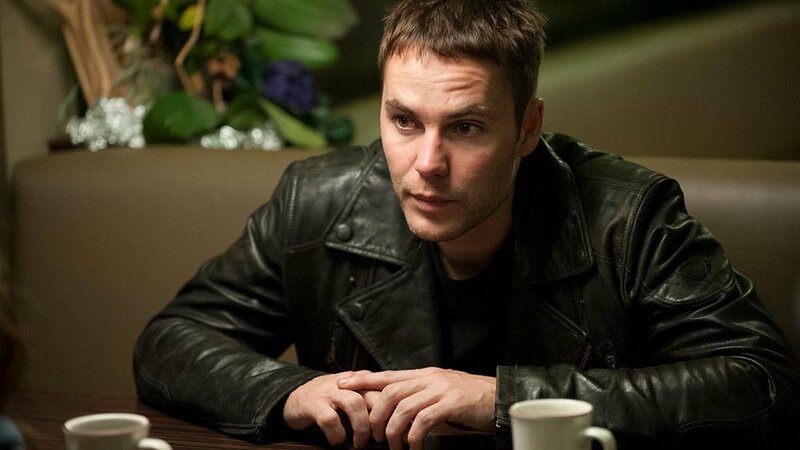 Taylor Kitsch (Friday Night Lights, American Assassin) and Michael C. Hall (Dexter, Six Feet Under) have signed on to play lead roles and round out the cast in the new drama series Shadowplay. The series was created by Mans Marlind (Midnight Sun) who is also writing and directing. Shadowplay will be a 16 episode series told in two parts. The first will begin shooting this month in Prague, with the other set to start shooting next year. The series will tell the story of Max McLaughlin (Kitsch), an American cop who arrives in Berlin in the summer of 1946 to help create a police force in the chaotic aftermath of the war. Max’s goal is to take down “Engelmacher” Gladow, who will be played by Sebastian Koch (Homeland, Bridge of Spies), the Capone of post-war Berlin. At the same time, Max undertakes a secret crusade to find his missing brother Moritz, who will be played by Logan Marshall-Green (Prometheus, Spider-Man: Homecoming), who is killing ex-Nazis in hiding. However, Max is completely unaware that he is being used as a pawn in what is the very beginning of the Cold War. This sounds like an intense series that will give an interesting look into the history of the post-war era in Europe. The cast is solid, so I will definitely be giving this series a shot. Do you think this sounds like an interesting story?